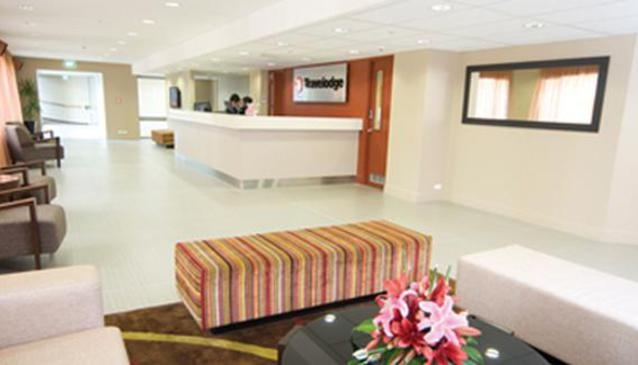 Travelodge is an ultra modern hotel tower located in Wellington. Business and leisure travelers can stay in stylish comfort, at affordable prices. The hotel has 132 excellently appointed rooms, featuring great views of the city. Steps Restaurant serves delicious, hearty fare, and number of conference rooms are available.